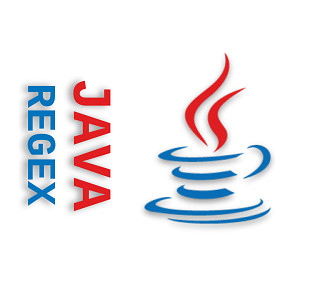 How to use java.util.regex classes to match and search regex pattern in strings? Regex constructs. What are quantifiers in general?. Behavior of default Greedy quantifiers. How regex engine works to match a pattern for greedy quantifier? What are Reluctant quantifiers and how regex engine match a pattern for reluctant quantifier? What are Possessive quantifiers and how regex engine match a pattern for possessive quantifier? Java support of replacement operations using Matcher class methods. How to capture regex matches from input string using Capturing Groups? How to use references of catpruing groups in replacement string. What are backreferences and how to use them? What are non catpruing groups and how to use them? What are atomic groups and how to use them? Using Zero width Positive/Negative Lookahead assertions. Using Zero width Positive/Negative Lookbehind assertions. What are modifier flags and how to use them? Test to see if Java Regex performs better than manual String operations.